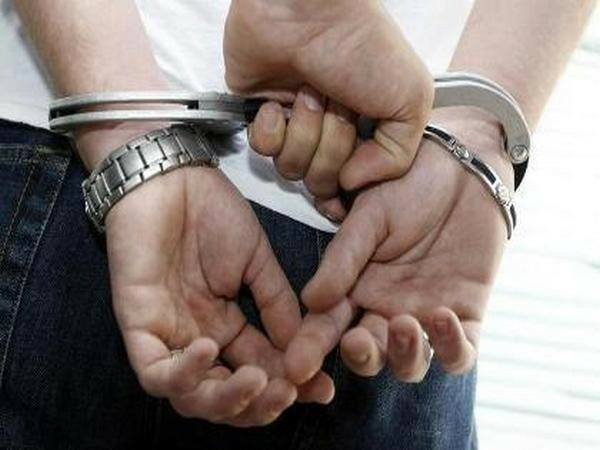 Baramulla (Jammu and Kashmir) [India], June 19 (ANI): Two over-ground workers (OGWs) of the Pakistan-based Islamic extremist group Lashkar-e-Taiba (LeT) were arrested on Monday by the security forces when they tried to escape from a check post. Rajouri (Jammu and Kashmir) [India], May 12 (ANI): The Jammu and Kashmir Police on Saturday busted a hawala module of terror outfit Hizbul Mujahideen and arrested four Over Ground Workers(OWG). Baramulla (Jammu and Kashmir) [India], May 11 (ANI): The security forces on Thursday apprehended three over ground workers (OGWs) from Baramulla's Bangla Bazar. Awantipora (Jammu and Kashmir) [India], Apr 7 (ANI): The Jammu and Kashmir Police and the Army, in a joint operation, busted the Over Ground Worker (OGW) module of Ansarul Gazwatul Hind on Saturday. Ganderbal (Jammu and Kashmir) [India], Mar. 30 (ANI): An over ground worker (OGW) of Hizbul Mujahideen has been arrested here, Jammu and Kashmir Police said on Friday. 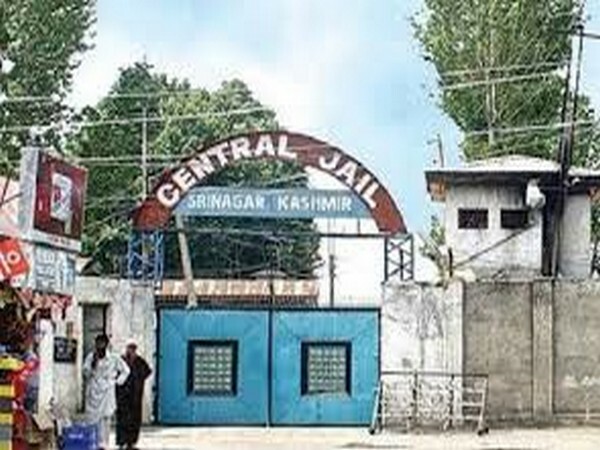 Srinagar (Jammu and Kashmir) [India], Feb 8 (ANI): Two Kashmiri attackers and two over ground workers (OGW) have been arrested in connection with the attack on Srinagar’s Shri Maharaja Hari Singh Hospital, which led to the escape of one detained Pakistani terrorist. Handwara (Jammu and Kashmir) [India], Jan 16 (ANI): An over ground worker (OGW) of Hizbul Mujahideen (HM) outfit was arrested in Handwara of Jammu and Kashmir on Tuesday. Kupwara (Jammu and Kashmir) [India], Jan 15 (ANI): Four over ground workers (OGW) of Hizbul Mujahideen were arrested in Jammu and Kashmir's Kupwara district on Monday. Handwara (Jammu and Kashmir) [India], December 9 (ANI): A Over Ground Worker (OGW) of Lashkar-e-Taiba (LeT) was arrested in Handwara of Jammu and Kashmir on Saturday.